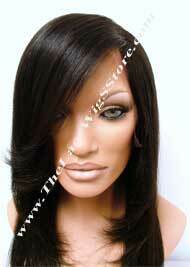 Purchasing a lace wig is an investment and it only makes sense to treat your investment as you would treat yourself. 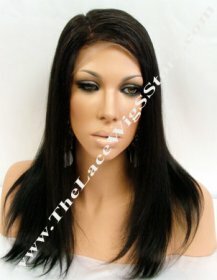 The Lace Wig Treatment Spa Package is 5 star hair treatment for any and all of your 100% human hair lace wigs, including those that are NOT purchased from TheLaceWigSStore.com. Removal of excess adhesives off the lace wig (excess meaning the remaining adhesive that you could not remove). Ensure that not too much adhesive is left on the wig, otherwise it will not be thoroughly cleaned. The lace wig treatment can take up to 1 week. 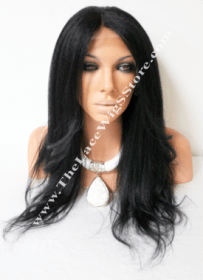 Purchase our 5 star treatment for your glamorous lace wig.  When you are ready to send your wig for treatment, simply email us at info@thelacewigsstore.com or contact us at 1-888-875-9899 or +1-416-619-7846 to initiate your request and receive a customer ID number. Ship your wig with via express post. We will contact once the treatment is complete and to confirm the return delivery address.